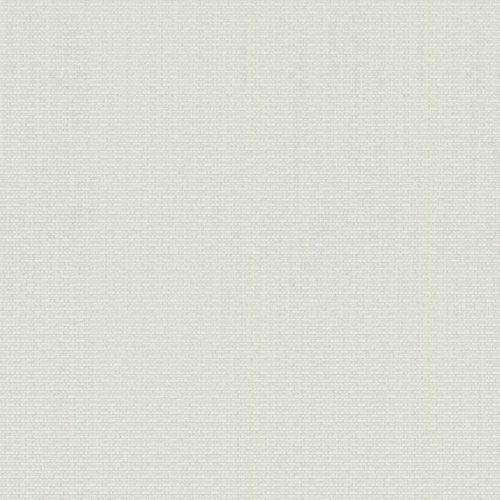 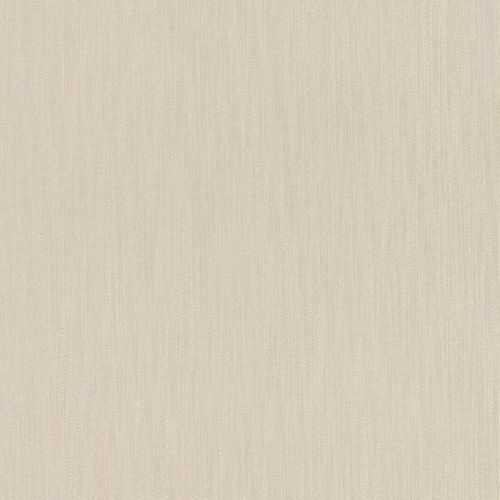 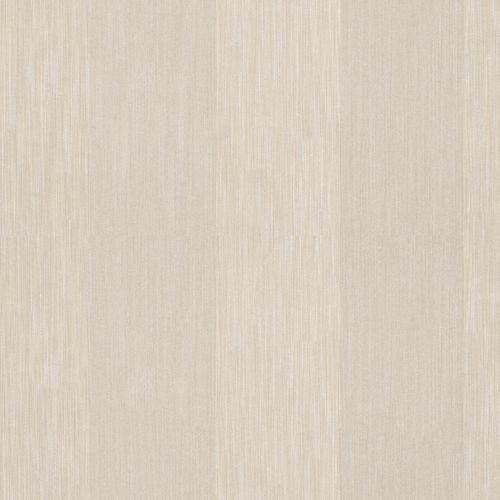 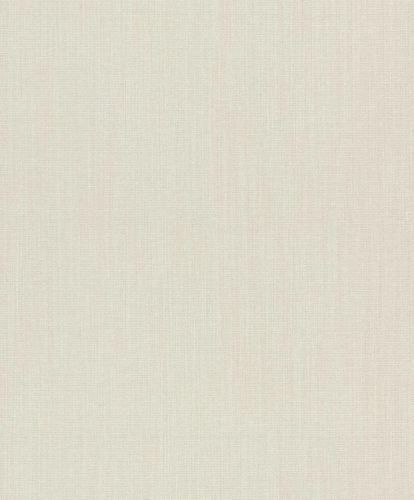 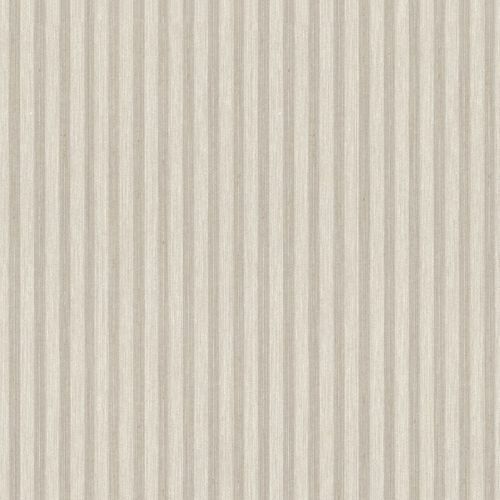 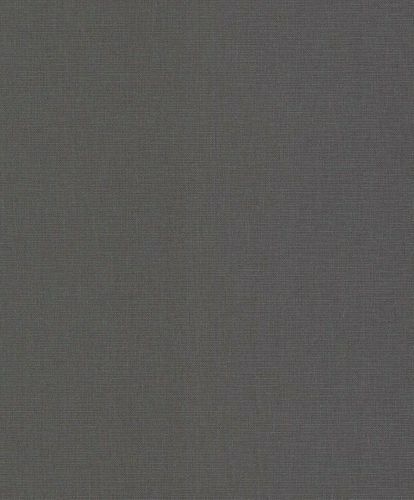 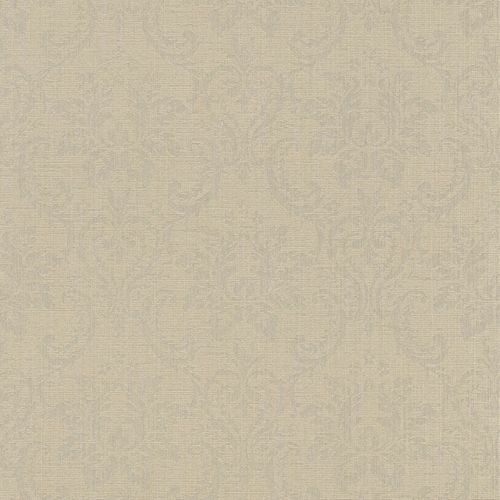 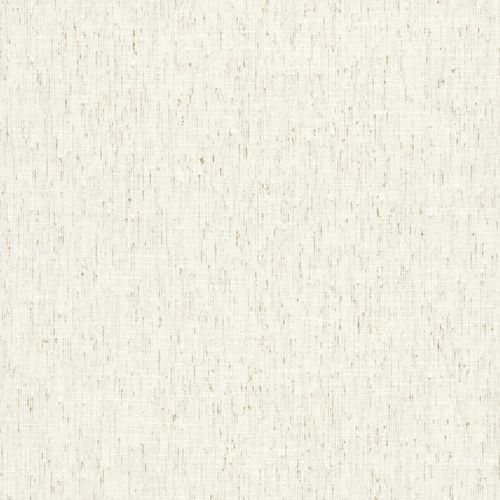 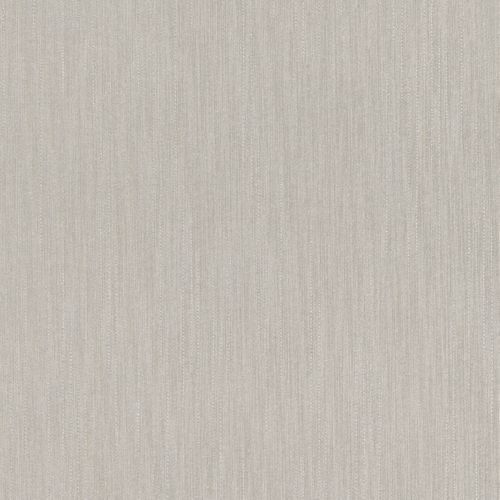  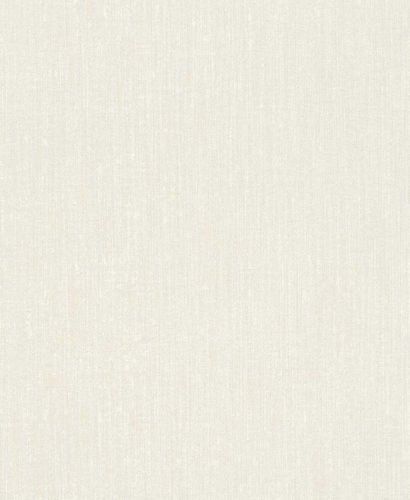 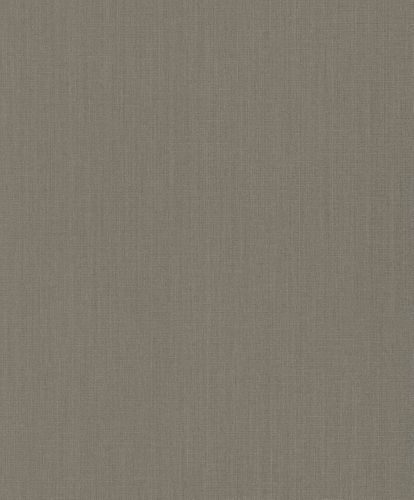 The Sky collection is one of Rasch Textil's most successful wallpaper collections. 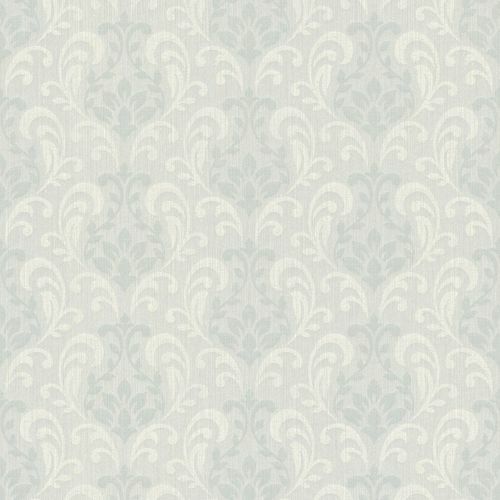 Its textile wallpapers are made of high quality. 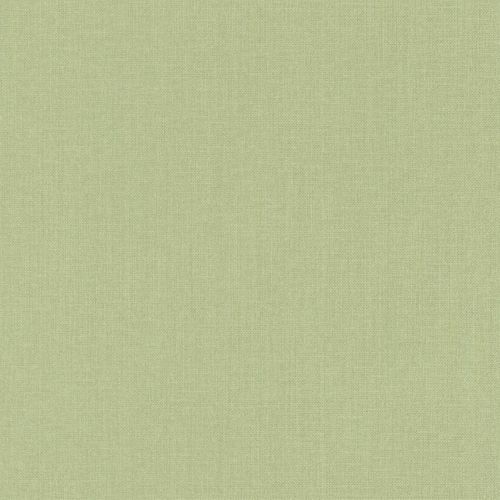 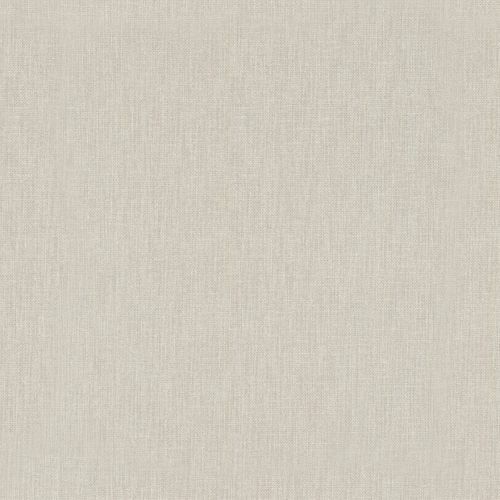 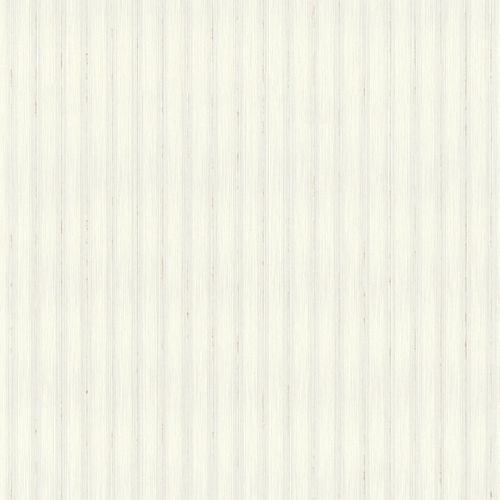 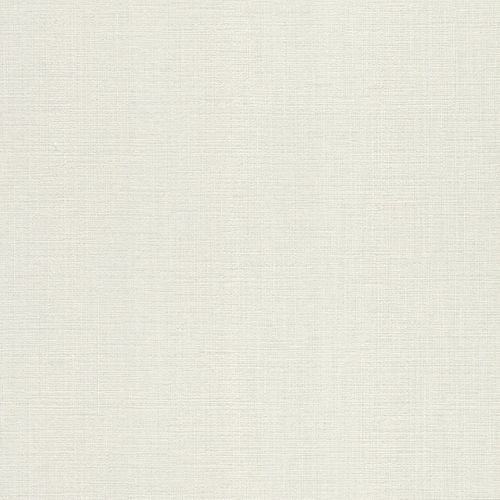 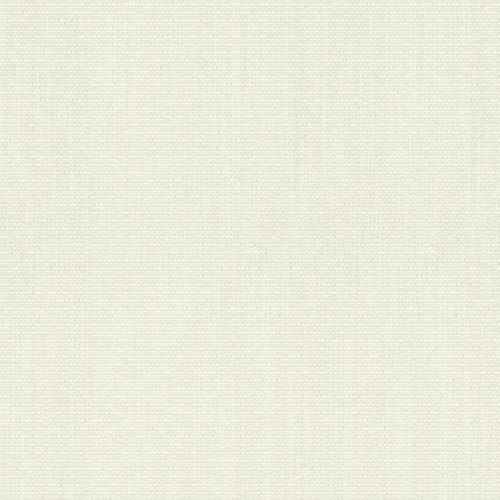 Textile yarns conceal the high-quality non-woven backing with their individual layers. 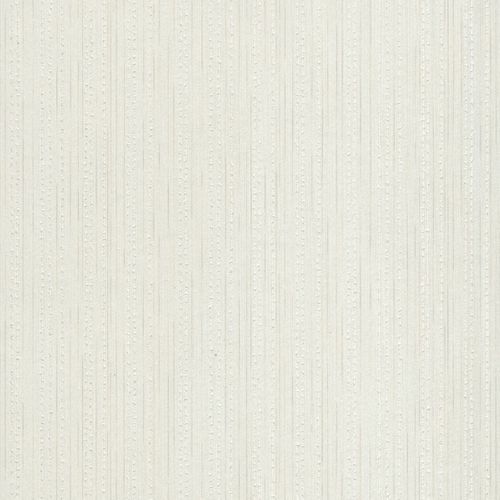 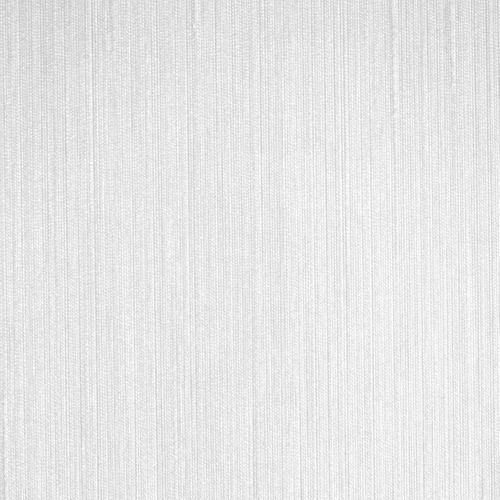 These thread structures create an iridescent silk gloss on the wallpaper surface. 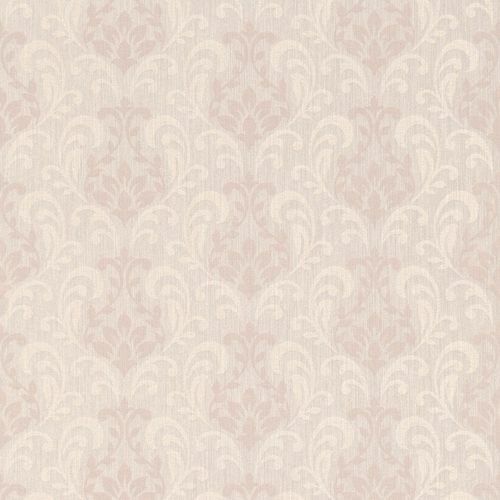 This effect can be found on every textile wallpaper of this collection. 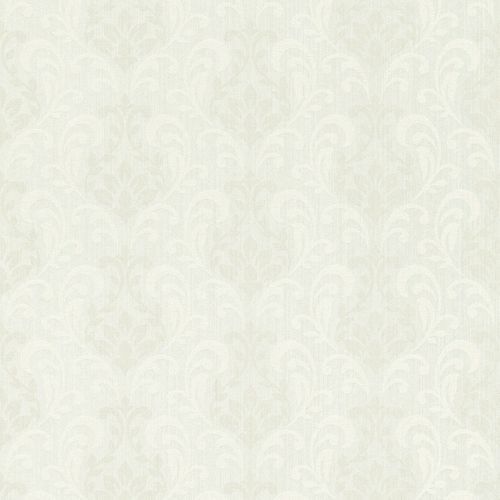 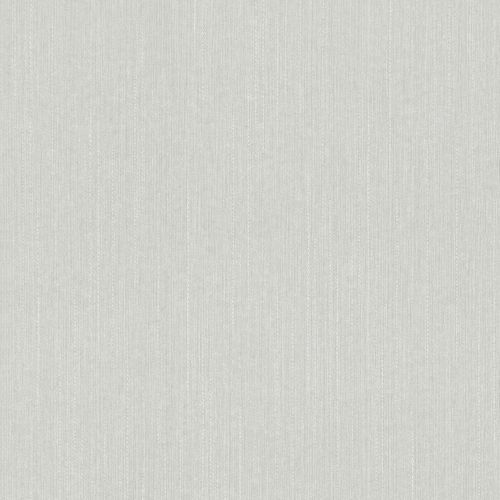 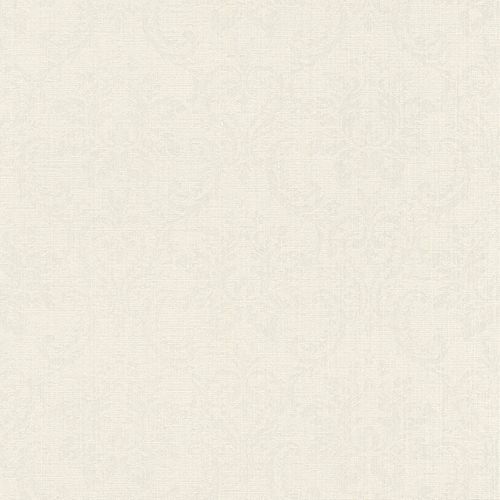 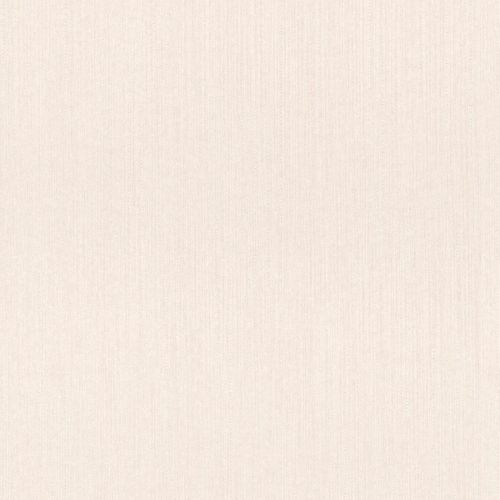 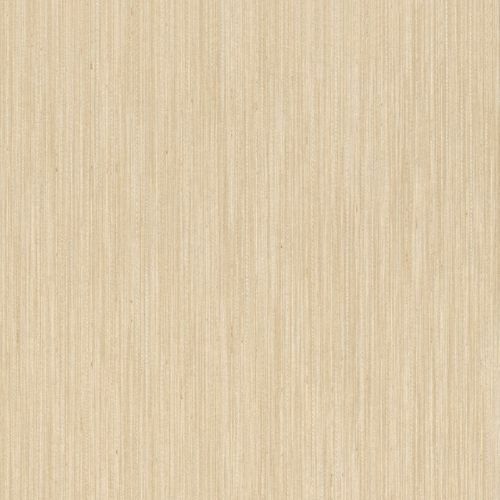 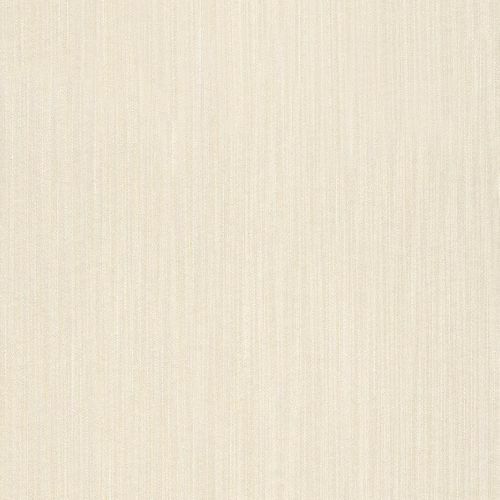 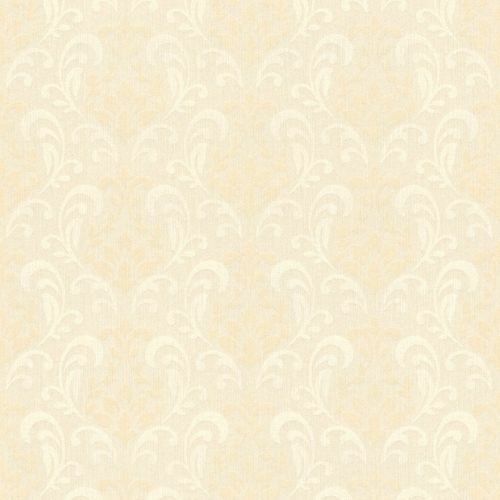 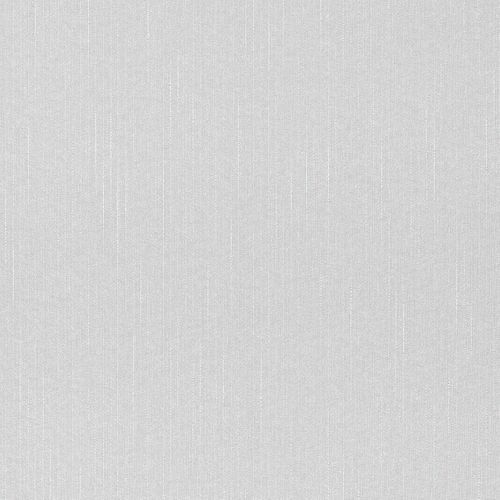 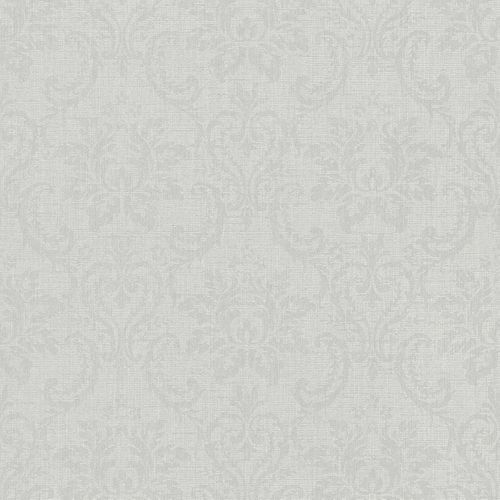 Because of hat, the wallpaper designs look particularly noble and graceful.